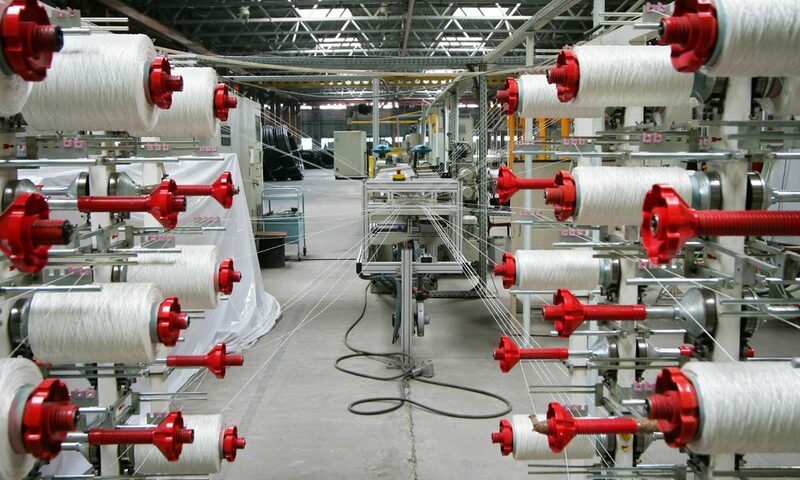 We have developed textiles, uniforms and garments solutions for many different applications and are experts in understanding customer’s requirements. Since 1982, Rehana Textiles has taken pride in producing high-quality woven fabrics in both poly/cotton blends as well as 100% cotton. Through our focus on continuous innovation and exceptional service, we strive to constantly increase customer satisfaction and provide added value to client relationships. From basic print cloth to one-of-a-kind fabric constructions,Rehana Textiles is committed to meeting your fabric needs and supporting your success.